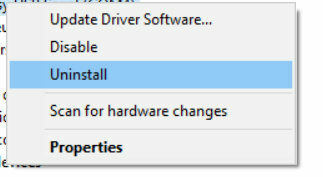 A lot of people have a vague idea about Windows 8 Boot Manger. Some people think it is the Startup Options (Windows 8) that allows you to select an OS to run at startup, while others think it is a tool to help you boot your unbootable computer. In fact, these two kinds of Windows 8 Boot Manger do exit. Now let’s see the details. Part 1: Windows 8 Boot Manager that You Can Select an OS to Run at Startup? This Windows 8 Boot Manager or Startup Options means the boot screen where you select what operating system that you would like to start. By default, you have 30 seconds to choose another operating system before the default operating system will start automatically. Below is a simple guide telling you how to customize default boot operating system in Windows 8 boot manager screen. Press the Windows + R keys to open the Run dialog, type msconfig, and press Enter. Click/tap on the Boot tab. Here you can change the default boot operating system or delete a listed operating system as you like. Part 2: Windows 8 Boot Manager that Help You Boot Your Unbootable PC? Some users may look for a Windows 8 boot manager tool to help them boot their unbootable computer. 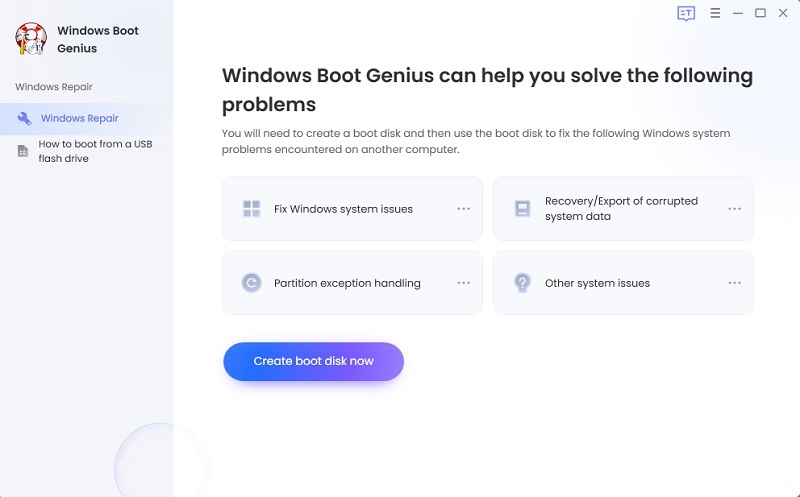 Tenorshare Windows Boot Genius is the best Windows 8 boot manager that can fix all booting issues on Windows 8/8.1, like booting failure, Blue Screen of Death, Black Screen of Death, freezing, crash and more. Now download this Windows 8 boot manager on a workable PC and follow steps below to boot your unbootable PC. 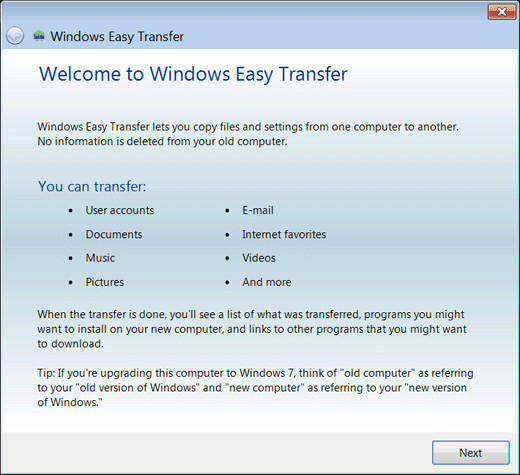 Run Windows Boot Genius and insert a blank CD or USB into that workable computer and click “Burn” to create a bootable CD or USB. After that, launch Windows Boot Genius. Choose "Windows Rescue" on the top tab. You can use repair solutions offered here listed here to fix your computer easily. No matter what kind of Windows 8 boot manager you are looking for, you can easily get what you need in this article. If you have any other questions, be free to leave a message in the comment place, we’ll reply you as soon as possible.